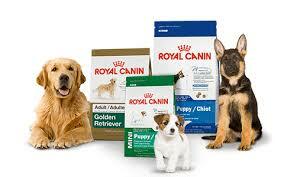 We stock a wide variety of pet products. 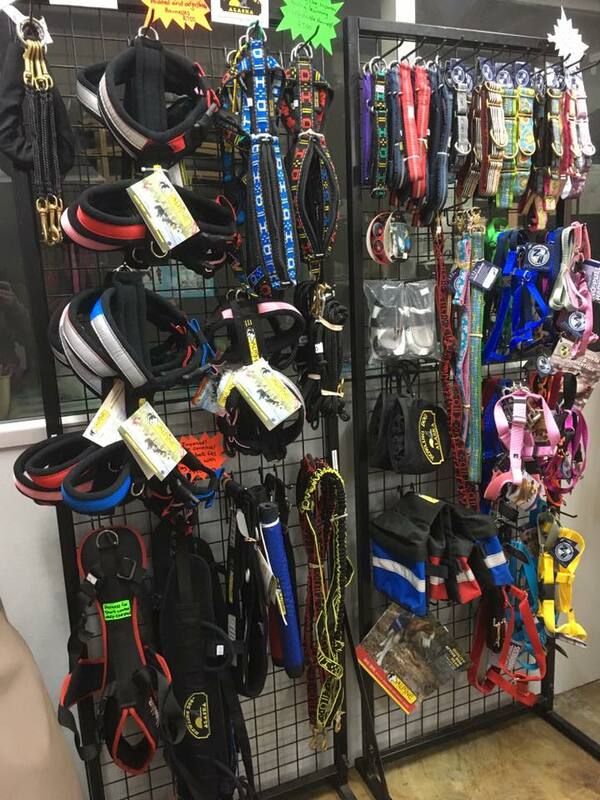 We specialize in a couple of imported dog products. 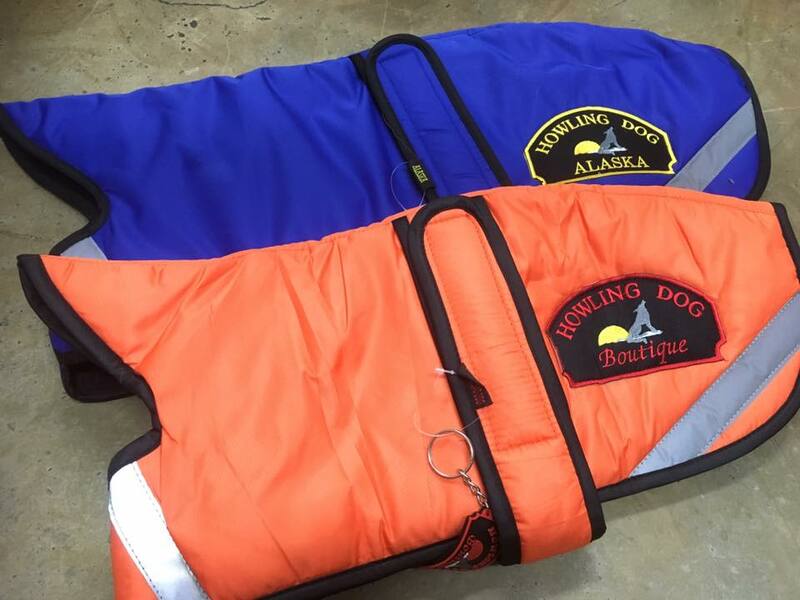 Including Alpine sledding and urban trail gear and Howling Dog Alaska Sledding gear, 2Hound Design No-Pull harnesses, 2Hound Design collars and leads and dog booties. 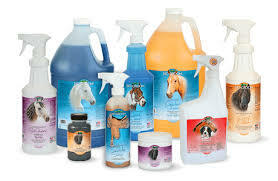 We have a lovely equestrian section with grooming products, horse and rider wear. Bridals and halters. 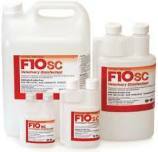 We also stock wound care products including Demavet, Necrospray, F10 ointments and spray and many more. 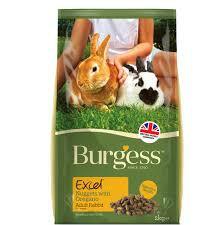 We stock non-muesli brands like Burgess and Selective for bunnies and guinea pigs as well as for hamsters. We also have our own mixes as well as fresh teff and oathay available. 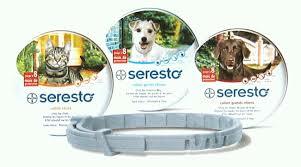 We also offer toys and bedding. 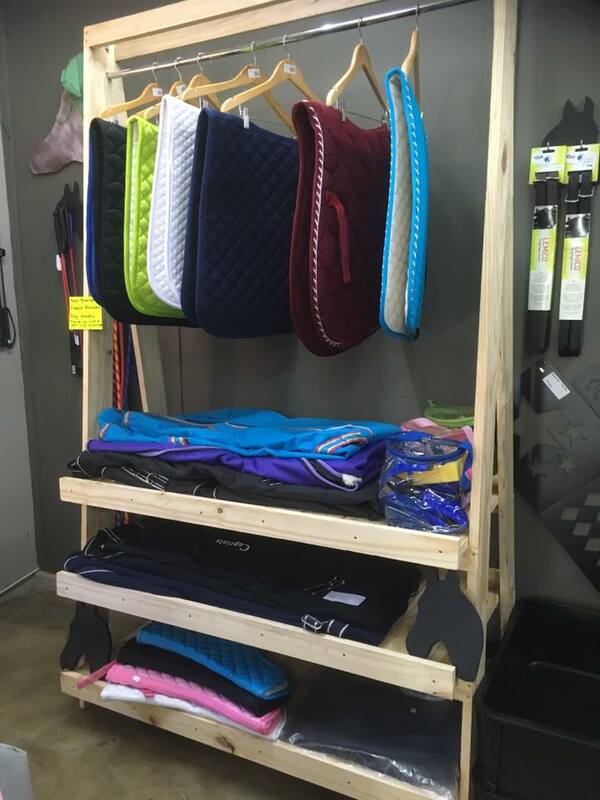 We offer quality dog and cat beds from Wagworld as well as blankets and warm winter fleece with wool lining jackets. We also offer scratchme cat stands. 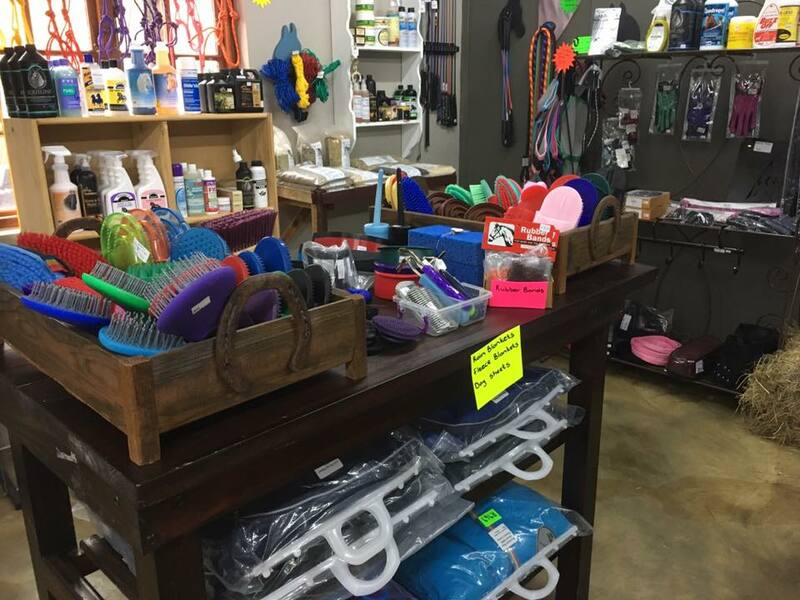 Visit our shop at 24 Anderson Rd, Joostenberg Vlakte Tues-Fri 9:00 - 16:00 &Sat 9:00 - 14:00. 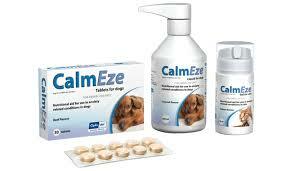 Please feel free to email us should you wish to purchase from us as we do courier outside of Cape Town.